Did anyone say Mini skirt? Not just short skirts. Vintage minis are back in full swing and I’m totally loving it especially the opportunity to show my long legs. 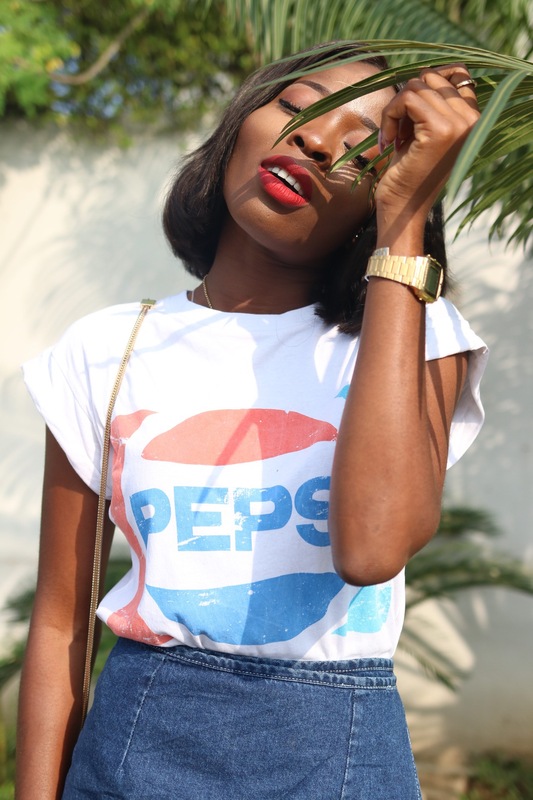 I’m totally digging this vintage mini & vintage tee from Retro Religion . What are your thoughts on this outfit? Would love to read from you.. 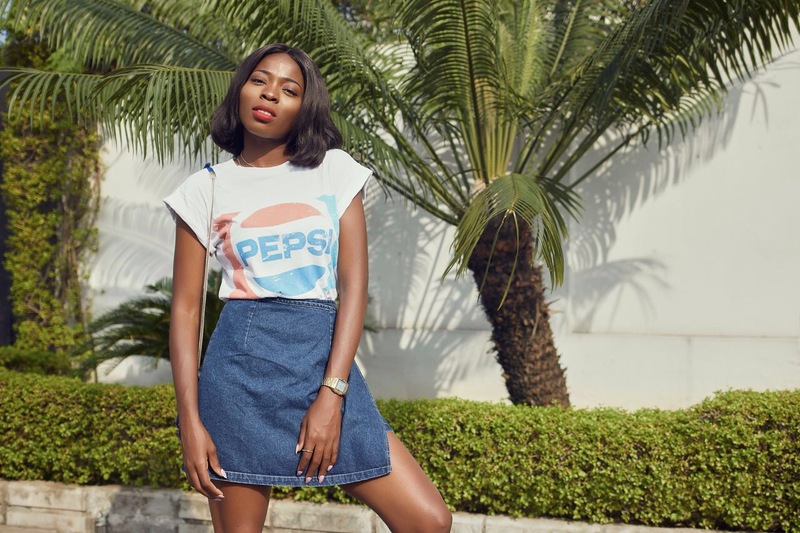 This entry was posted in Uncategorized and tagged fiolakemi, folake awobotu, mini skirt, retro, retro religion, street style, Vintage, vintage mini skirt. Bookmark the permalink.